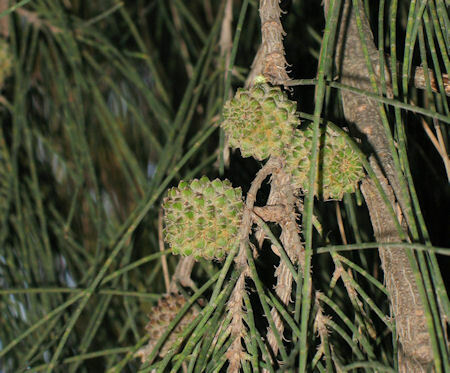 ﻿ Casuarina verticillata (Drooping She-Oak) : MaltaWildPlants.com - the online Flora of the Maltese Islands. Casuarinaceae The Ironwood Family 3 Casuarinaceae species recorded from Malta. Also known as Casuarina stricta and Allocasuarina verticillaa.